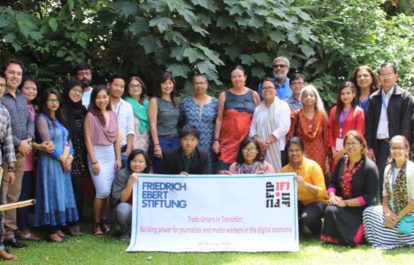 Journalists, union leaders and media rights organizations under the umbrella of the South Asia Media Solidarity Network (SAMSN), the South East Asian Journalists Unions (SEAJU) and the International Federation of the Journalists (IFJ) convened in Kathmandu from June 17 to 19, 2018 under the theme ‘Trade Unions in Transition: Building Power of Journalists and Media Workers in the Digital Economy”. The meeting was supported by the Friedrich-Ebert Stiftung (FES), the Norwegian Ministry of Foreign Affairs and Union to Union. Participants deliberated on issues affecting freedom of expression, journalist’s rights and media development; labour issues; gender equity; dangers, risks and challenges for journalists and media in conflict zones; impact of misinformation and fake news and emerging models of independent media. Strategies for organizing and campaigning in the changed context especially focused on youth and women. Strongly condemning the targeted killing of journalists, especially the recent killing of Shujaat Bukhari in Kashmir, India and 10 journalists in a single day in Afghanistan, the meeting called for justice for their fallen colleagues. 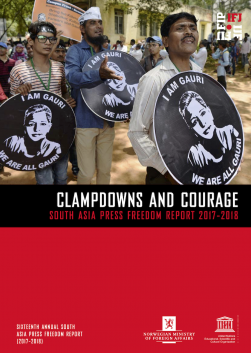 Considering that the Asia Pacific, especially South Asia, continues to be a risky region for journalism, the meeting called upon governments to implement urgent measure to ensure a safe environment for journalists and media. In the context of increasing threats to labour rights of journalists, the meeting deliberated on the implementation of national labour laws and international best practices; and called on unions to use the available international mechanisms to ensure better working conditions. Taking note of emerging new digital media models that have both immense possibilities and unforeseen challenges to democracy and justice, the meeting agreed on the need for media and journalists to develop digital skills and adapt to the changing digital economy. Given the rampant spread of misinformation and fake news, the need for verification and fact-checking was underlined, in order to re-establish the credibility of the media. 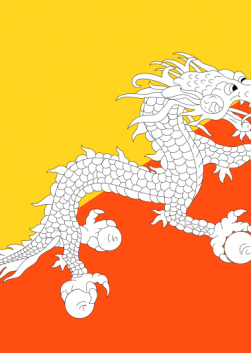 The meeting called on governments to create enabling conditions for the development of independent digital media. The meeting decided to form a Regional Digital Working Group to advise SAMSN, SEAJU and IFJ, as well as affiliated and partner unions, on contemporary and emerging issues of the digital economy. 1. Build strong, relevant, and representative journalist unions ensuring equitable representation of female journalists and youth in leadership positions. 2. Encourage youth, women and journalists from disenfranchised communities to join journalist unions. 3. Support emerging digital media; adapt to ensure relevancy in the emerging digital economy; connect and share experiences and best practices. 4. Continue building solidarity with all stakeholders in the struggle for press freedom, and journalist’s rights. 5. Form and support the Regional Digital Working Group to monitor the digital disruption, formulate strategies and make recommendations to unions, media and journalists on contemporary and emerging issues. 6. 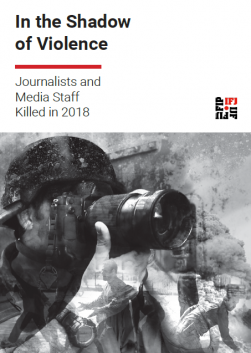 Call upon governments to ensure safety and security to journalists and media, especially in the conflict zones, and step up mechanisms to ensure justice to killed journalists. 7. Share knowledge, campaign and provide support at the regional level to improve working conditions of journalists, safety of journalists, and fight against impunity in crimes against journalists.